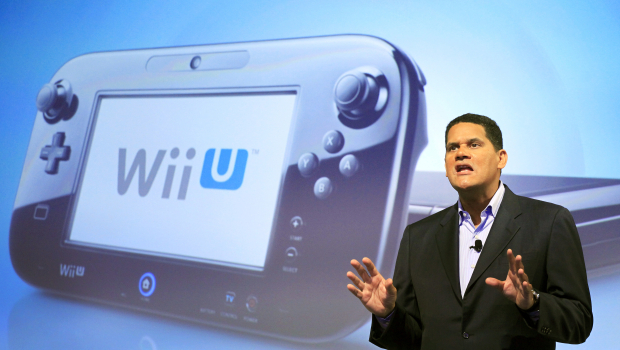 Wii U was disappointing to everybody, including them [Nintendo]. They made some bold bets, and maybe some of them didn’t work out. But they have a lot of creativity there. They’re a very innovative group of people, so we never count out Nintendo. Even now it’s incredible how strong some of their IP is—Pokémon, for example. We could have a Pokémon weekend this weekend at GameStop and we would break sales records just because every time they put out a new game they have a very loyal fan base. Super Mario, Zelda, all those IPs have a huge, loyal fan base. But it’s not all bad. Raines says he’s got high hopes for the Nintendo NX going forward, championing Nintendo’s ability to always be extremely innovative. NX sounds exciting. We’re looking forward to it. They’re very innovative in everything that they do. I hope that they come out with something exciting and innovative. I think we’ll be dominant distributor of that platform. With the Nintendo NX due to release in March next year, there are already rumors floating around suggesting that Nintendo could halt production of the Wii U by 2018. Microsoft has already discontinued production of the Xbox 360 due to concerns over sustainability, and that console was considered successful. We can’t imagine the Wii U will be bringing in much cash for Nintendo at the moments, so we won’t be surprised when they do confirm the cessation.